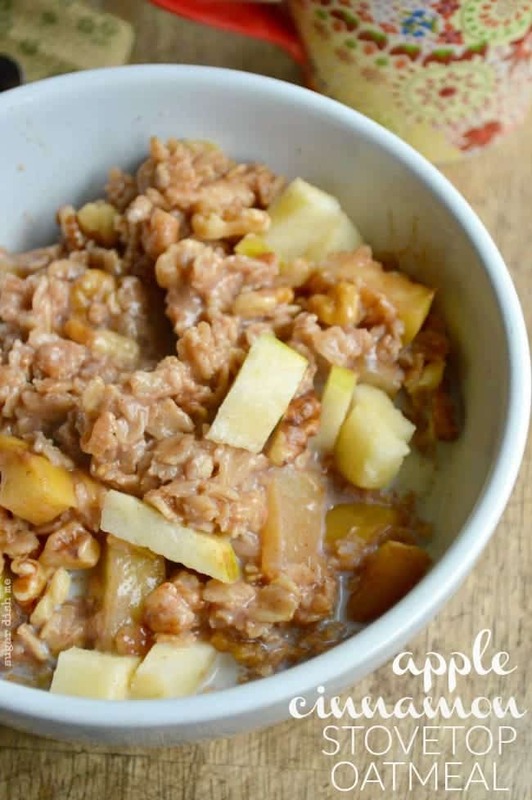 If you love apple pie or apple crumble, you’ll LOVE this Apple Cinnamon Stovetop Oatmeal! 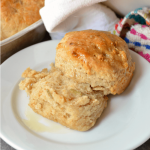 Warm, cozy, and loaded with cooked apples plus all the delicious spices. Note: This recipe dates back to 2013! But it’s still one of my favorite breakfasts. So I have added some new photos and am sharing it again, for those of you that haven’t been hanging around that long. I think it’s time for a Lucy update. My little Lucy girl is getting big!! If you’re new around here you can read more about Lucy here and here. She is my snuggly little companion. She is smart and sweet and might be the laziest puppy ever. 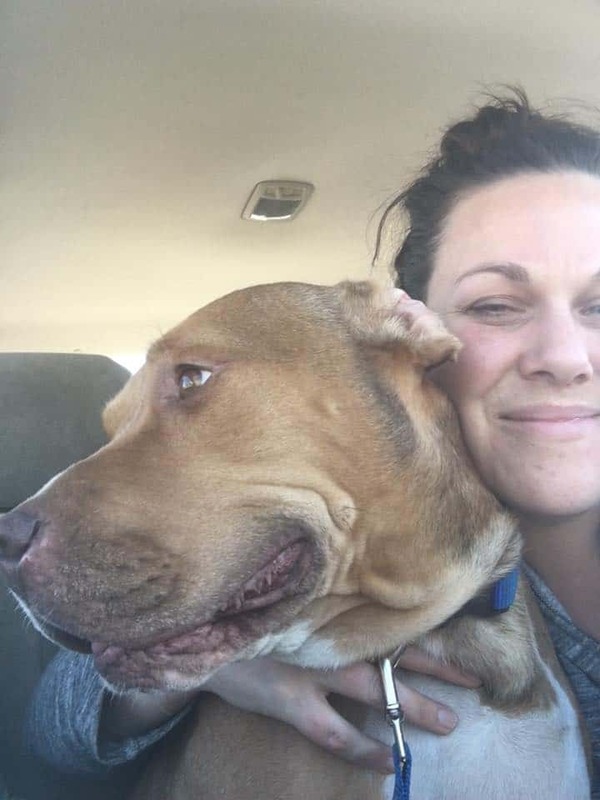 I was sifting through some blog things today and I noticed that I might be a pretty slack Lucy mama because I never updated my “About“page to include her. Oops. She really is a doll. Like any puppy she has a few issues, but nothing major. Mostly she just doesn’t like to be left alone. Ever. At all. She’s not the greatest car rider either. She adjusts. And then readjusts. And then she fusses a little. And then she drools. Evan exclaimed, “Oh no!, Lucy! !,” and then took off running after her. Fortunately Lucy wasn’t trying to run away. She was just really excited about all the little kids and she was really sick of sitting in the car. I had this brief flash of me having to leap out of the car to chase my puppy down. Just so we’re clear about my carpool attire, it consists of a sports bra under a tank top, a pair of sweat pants, flip flops, a mop of curly disaster hair, and a cup of coffee glued to my hand. I was majorly relieved that I did not have to exit the vehicle. I eat oatmeal at least 3 mornings a week. I think stovetop oatmeal gets a bad rap. It’s not time-consuming. In fact mine is usually done by the time I pour my coffee. You can dress it up or dress it down. You can make it taste like your favorite dessert. You can add fresh fruit, dried fruit, nuts, CHOCOLATE! Oatmeal is amazing. 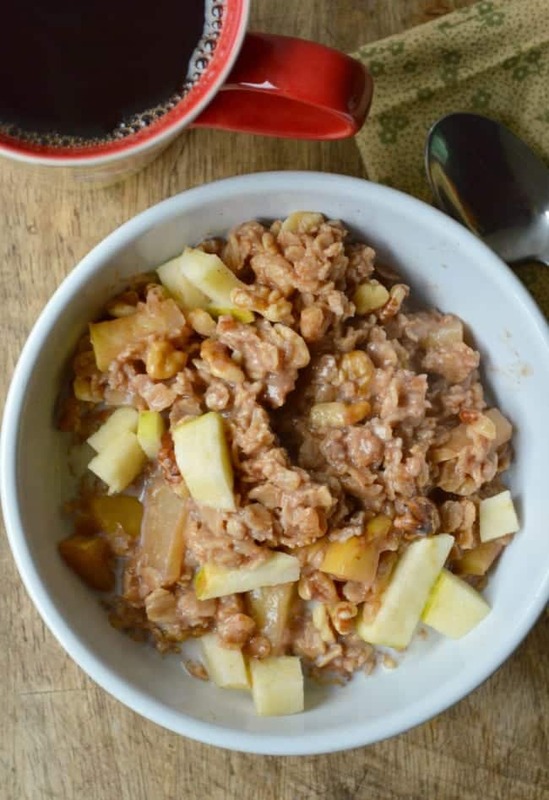 This homemade apple cinnamon oatmeal is my current favorite. Lots of good heart-healthy fuel for when you might need to chase a puppy across a school parking lot. In a medium saucepan, melt the butter over medium high heat. Add 1 cup of the apples, the honey or brown sugar, and sprinkle in the spices and salt. Cook for 2-3 minutes until the apples are softened. Pour in the water, turn the heat up to high, and bring to a low boil. Add the oats and reduce the heat to medium/medium high. Cook, stirring occasionally for 3-5 more minutes. Add the walnuts (if using), and continue cooking until most of the liquid is absorbed. 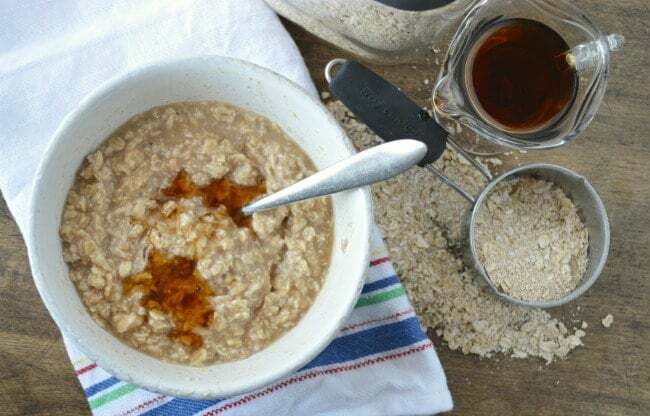 Divide the oatmeal between two bowls, sprinkle each with the remaining apples, drizzle with a little more honey, and splash 1/4 cup milk into each bowl. Ooooh hazelnut splenda coffee sugar SOOO counts. I don’t drive my guy to school everyday so the sweats-uniform is my standard because I’m either about to take the dog for a run or I just did. I probly look crazy. It’s cool though. Yum! And Lucy is way too gorgeous, she is such a cutie! She’s a mess. I love her. Awwww…Lucy is such a cutie! Ozzy was never a good passenger. His insane drooling was usually followed by puking. He gets his motion sickness from me. Thankfully she does not puke. But yes. LOTS of drool. And it’s worse if I have to put her in her crate because then she either drools everywhere or pees herself. Get it together, Lucy!!! Lucy is such a cutie!!! My mom’s dog is the same way…she HATES being left home alone. HATES it. She’s only happy when everyone is in the house with her…otherwise she paces. Frantically. 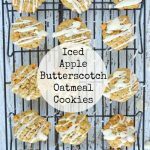 I love oatmeal but have fallen out of the habit of making it! apple cinnamon seems like the perfect mixin to get me into it again! Awwww dogs are so great. Lucy doesn’t pace but she does eat the blinds. And the camera case (but thank goodness not the camera!). 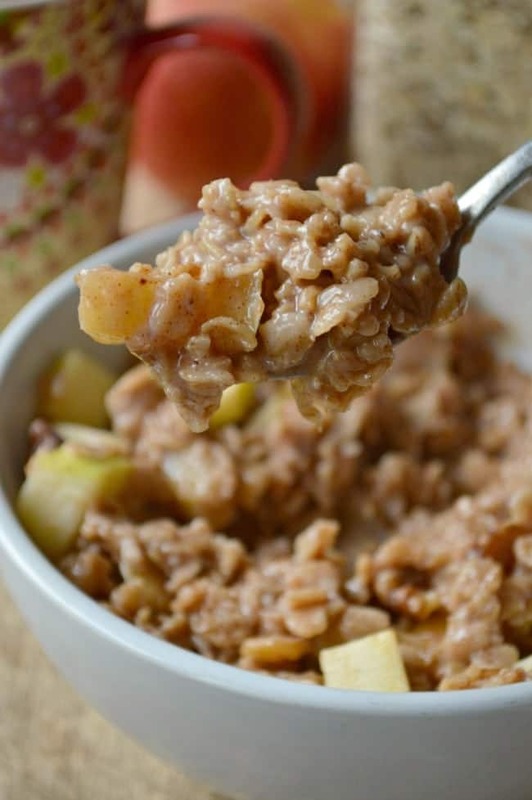 Apple cinnamon oatmeal– make it happen! Lucy is cute 🙂 I’m really loving your photography lately, looking awesome! Awwww thanks, Erin! You’re so nice! What a perfect breakfast pick me up!!! Sounds delicious! Hubby is obsessed with steel-cut oats (which I make by the pot full and store in the fridge). 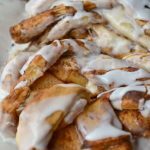 I think apples and cinnamon sound perfect as an add-in! In my house, mornings are for toast and a thick slathering of peanut butter. Nothing more. Except at the moment, when they’re for hot cross buns (toasted!) brought back from England and savoured! But, I admire your healthy start to the day! so glad you didn’t have to start chasing Lucy – imagine it! I DID imagine it! That was for sure the problem. I like peanut butter toast for a snack! My dad used to make it for us 🙂 My favorite. I love dogs!! They’re the greatest!! Even when they leap out of cars because they love some extra TLC. What?!! PB & J Oatmeal?!! You are like some kind of oatmeal genius. I make PB & J pancakes but never oatmeal. I’m SO doing that! Lucy is cute but I’m still not a dog fan!! haha This oatmeal on the other hand…I am a fan of lol YUM! Not a dog fan? What the what? Hahahaha your carpool lane attire sounds like my attire after 4pm on most days, except replace coffee with either a beer or a stiff cocktail. Yay! Duuude, I totally need this oatmeal in my life. My oatmeal is so unsexy and this is just over-the-top awesome oatmeal that puts my gross mush to shame. And while you’re making my oatmeal, can I PUHLEASSEEE shnuggle with your little Lucy? SHE IS ADORABLE. Lucy needs lots of snuggles. She’s pretty needy. And she’s lucky she’s so cute. My carpool lane attire often transitions to afternoon. Cropped sweats/yoga pants are more like real clothes, right? Also… a glass of wine automatically makes my outfit classy I think. Now this is a breakfast that will keep you satisfied! I need to eat this! I love your little Lucy. I have a little girl named Lucy-such a good name! We love our Lucy girl!! Truth: If I didn’t have a house full of boys I’d have a girl named Lucy. I love that name! I had to settle for giving it to the rescue puppy. I could sooo picture you at the school not wanting to get out of the car. My morning carpool attire is my pajama shirt, no bra, and I just throw a hoodie over it, black yoga pants, white socks and slip on shoes. I be stylin’! Oh and crazy bedhead too. I’m always hoping and hoping that neither me nor anyone nearby gets in a car accident so that I’d have to be seen by anyone over age 10. 🙂 So far so good! Hahaha. We are carpool kismet. I know that there are some amazingly put-together women in the carpool line and I always wonder WHO ARE THESE WOMEN?! And when do they sleep? Yum! Totally agree about stovetop oatmeal. Lucy is adorable. We have a puppy golden doodle who belongs to my kids, and I have the same concern about taking him in the car to drop off/pick up. Only he would be off and we would have trouble getting him back. Because that’s HIS puppy issue. Agh! hahahhaa I think every single dog we ever had growing up had the run-away-and-chase-me complex happening. Our old guy, Baxter, has been around since my brother was maybe 10? 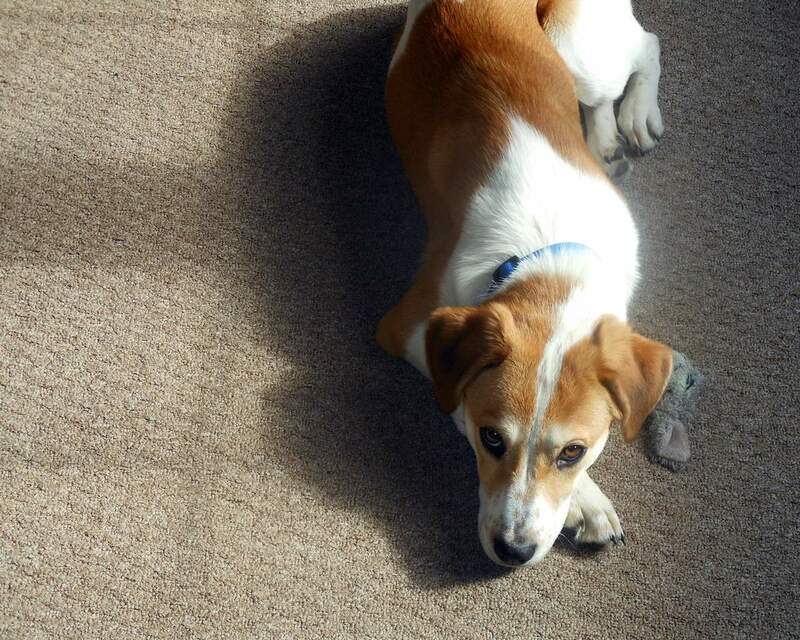 Anyway he has 3 legs and should be in a canine nursing home and STILL he gets those crazy run-away eyes and will try to hobble up the hill if you aren’t paying attention. I made this for a quick dinner tonight for my hubby & I and it was really good! I used gluten-free rolled oats, omitted the walnuts and I only had about 1/2 cup of apple chunks. It was so good though! Next time I’ll do it with the full amount of apple chunks as well! 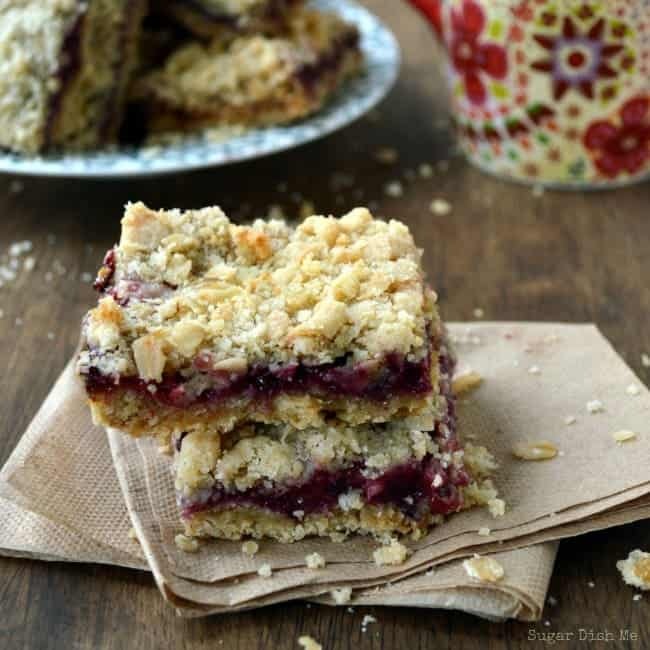 Thanks for this yummy recipe! It was very filling too! Thanks so much, Michelle! I’m so glad you liked it!! Great, great, great oatmeal recipe!!! I made this for my sons and they loved it! 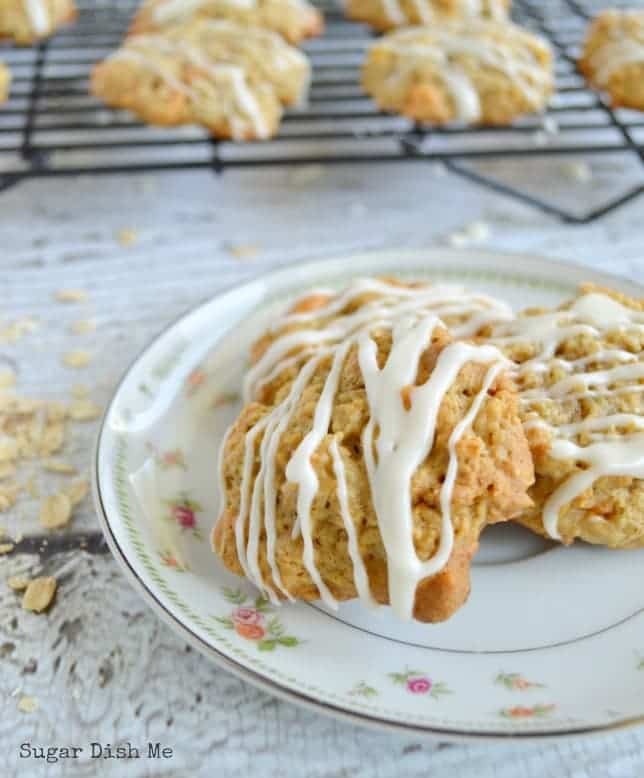 What would you recommend substituting for the butter/milk to make it dairy-free? Hi Amanda! I am so glad this worked well for you! Almond milk works well in place of the regular dairy milk. I’m not very well versed in butter substitutes that are dairy-free though! I’d say if you have a favorite buttery oil you can try that! We have a store near here that sells butter flavored olive oil that’s AWESOME. Hope that helps! 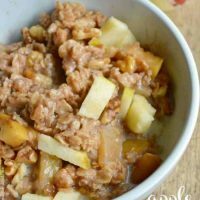 I have a surplus of apples after Thanksgiving, so I made this oatmeal to take to work for breakfast. Delicious. Thanks for sharing! This recipe was delicious! 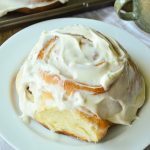 I used brown sugar since I was out of honey and I didn’t have any ginger, but my family loved it! Thank you, Brianna! Glad you enjoyed it! Hello, I’m Johanna from San Diego- currently living in Italy. And here oatmeal is not very known, anyway loved the recipe, it brought back childhood memories. Even better than the one my mom made. Thank you so much for sharing. Just made this – sooo yum. I put a tiny bit more spice in, plus a little bloop of vanilla. To-die-for breakfast – thank you!